Unless you're a port lover, you've likely not heard of Tinta Barroca. However, this red port grape is the third most-planted grape in Portugal after Touriga Franca and Tinta Roriz! As the monicker of 'port grape' implies, Tinta Barroca is primarily used in the making of fortified wines (read: ports) in Portugal's famed Duoro valley. The grape has a thin, dark skin and produces good yields, but can fare poorly in high heat, which can cause the grapes to shrivel on the vine, which certainly doesn't make for good port! In order to avoid this, winemakers normally plant the grape on higher altitudes or on northern-facing slopes to limit sun exposure. Tinta Barroca is useful in producing slightly jammy and rustic wines, which allows it to add fruitiness, and colour to port blends without also adding too much tannin. The grape also has high sugar content, which is allows it to develop a large amount of alcohol via fermentation (another useful feature for making port, as it lowers the amount of spirit that has to be added later). Tinta Barroca is rarely vinified on its own in Portugal, instead being used in blends for both ports and unfortified red wines. It is also sometimes grown in South Africa, where single-varietal bottlings can be found. These tend to be very intense, high-alcohol wines that are not the most approachable. However, blends with Tinta Barroca and other Portuguese reds, such as Touriga Nacional, Touriga Franca, or Tinta Roriz can make for some fantastic wines. The best Tinta Barroca is still to be found in port, however. When it comes to port and food, cheese tends to be a strong candidate. In particular, salty cheeses like Roquefort or Gorgonzola can provide nice contrasts to the sweetness of port wine. 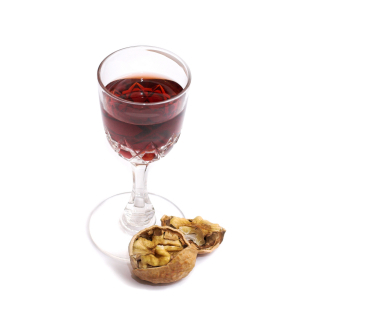 Almonds and walnuts can also be used as a nice complement and to bring out the nutty flavours of a vintage or colheita port. Desserts with citrus, such as lemon tarts, can also make for a nice pairing, particularly with 10- and 20-year tawny ports. Flavour Profile: Rustic, slightly jammy, with high alcohol. Food Pairings: Blue and salty cheeses, nuts, lemon tart. We're back to Italy this week with a look at a Piedmontese white grape: Arneis! 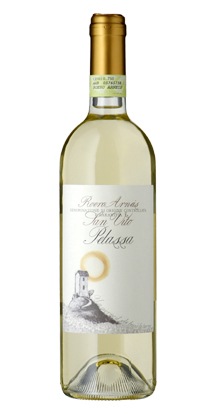 With it's refreshing acidity and aromas of flowers and citrus, Arneis really is a perfect summer white. Originating from Piedmont, Italy, it is most popularly grown in Piedmont's southern Roero region (just Northwest of the town of Alba, which is famous for its truffles as well as its wine). Indeed, while Arneis is now being planted in Australia, New Zealand, and even California, the Roero region continues to be the grape's true home. The grape is sometimes known as 'Barolo bianco' (white Barolo) as a reminder of the fact that it was once blended with Nebbiolo to make red wines in the Barolo region. Arneis is a light white wine, offering notes of grapefruit, citrus zest and floral aromas on the nose before proceeding to flavours of pear, apple, and white peaches on the palate. Arneis wines tend to be crisp in acidity and easy to drink, making them perfect for an aperitif or pairing with light dishes, such as salads, cold cuts and light seafood. Although historically blended in red wines, today, Arneis tends to be vinified on its own (without blending with other grapes) and is usually unoaked, letting the grape's natural flavours and aromas shine. latively little result. Thankfully, Italian winemakers evidently enjoy the flavours and aromas that the grape produces enough to keep producing this fantastic summer white! Flavour Profile: Aromas of citrus, flowers, and sometimes almond. Flavours of peaches, apples, and pears. Food Pairings: Salad, seafood, cold cuts. If this article has made you thirsty for a little bit of Arneis, why not try Daniele Pelassa's Roero Arneis San Vito -- a great traditional expression of this fantastic grape, available at a Vintages section near you! 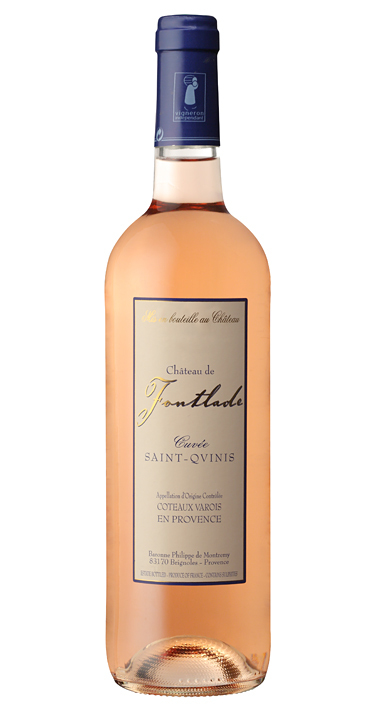 With the weather finally warming up, we thought it'd be a perfect time to take a look at a great Rosé grape: Cinsault! Cinsault (or Cinsaut, if you prefer) is a hardy grape. It can tolerate heats that make other grapes wilt on the vine and can produce yields that would make Chardonnay blush. 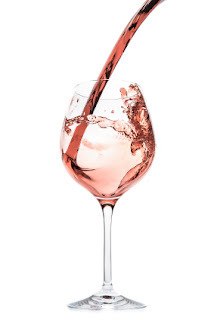 It is commonly used in a variety of wines, but it is perhaps best-known making intense reds from South Africa, where it goes by the name of Hermitage and for being blended in fantastic rosé wines from Languedoc and Rousillion in France. It is also planted in Italy (where it is known as Ottavianello), Lebanon, Australia, and Morocco. Cinsault vines produce thick-skinned grapes which are resistant to drought, but can be susceptible to disease, rot, and mildew. This makes hot, dry climates the ideal place for this grape. Wines made from Cinsault tend to be very flavourful, with soft tannins and penetrating aromas of strawberries, cherries, and perfume. Good Cinsault wines (particularly those made with smaller yields) often have a very pleasant, velvety mouth-feel. Cinsault is occasionally vinified on its own, but more frequently, it is blended with Grenache and/or Carignan to add structure and tannins. As a rosé wine, Cinsault pairs tremendously well with strawberries, salads, or Danish blue cheese (the saltiness of the cheese balances out with the sweet aromas of Cinsault quite well). As a red wine, it pairs well with red meats, such as veal, lamb, and pheasant. Food Pairings (red): Veal, lamb, pheasant. 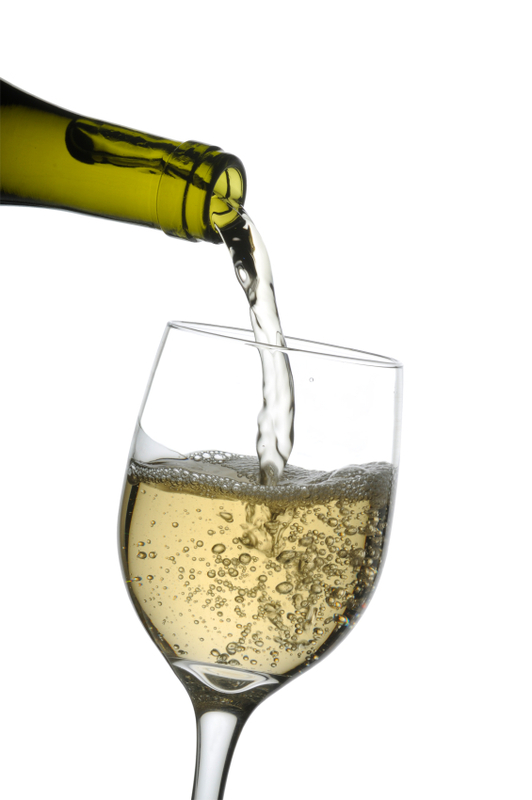 This week, we're looking at a grape popular in Italy and France, for very different reasons - it's Trebbiano! You might not think so when you look at the name, but Trebbiano is the second most-planted grape in the world, and Italy's most commonly planted white wine grape. It's medium-sized green leaves and green-to-amber berries are most commonly found in Tuscany. In fact, it was once so popular in Italy that authorities had to allow it to be used in red wines, such as Chianti Classico. So, if it's so popular, why have so few people heard of it? The answer may be because, when vinified on its own, Trebbiano tends to produce largely unremarkable and easily forgettable wines that do not keep well. It does, however, produce a very nice acidity and citrus notes on both the nose and palate, so most Italian winemakers opt to blend it with other varietals, such as Chardonnay, Sauvignon Blanc, or Malvasia. There are also eight restricted wine-making regions (DOCs) in Italy that bear its name, such as the Trebbiano d'Abruzzo DOC and the Trebbiano di Soave DOC. Trebiano must make up a significant percentage (usually over 50%) of any wine that wishes to be classified under any of these DOCs. nd Gascony. Trebbiano/Ugni blanc wines pair well with curries, dark fish, and other spicy dishes, as well as Brie, Camambert, and English Cheddar. Flavour Profile: High in acidity with citrus and floral notes. Best-Known Regions: Tuscany, Marche, other Italian regions, Cognac, Armagnac, Provence.